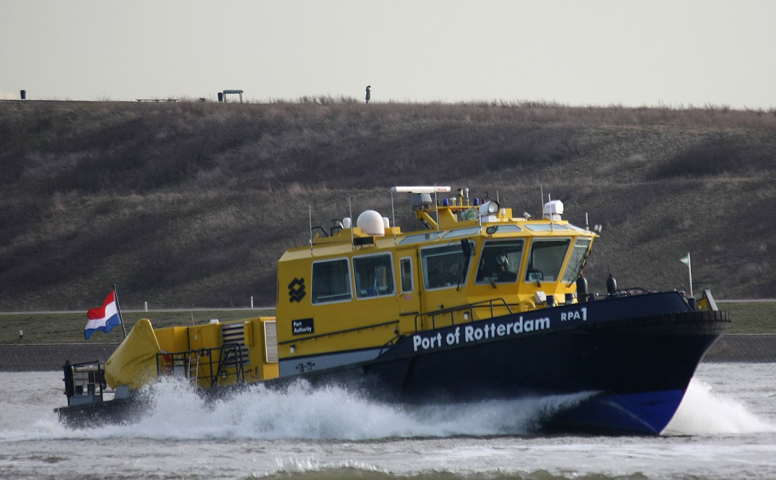 Poseidon recently has delivered aluminium full CNC machined CPP blades to Mewelands Shipyards for the Port of Rotterdam RPA1. 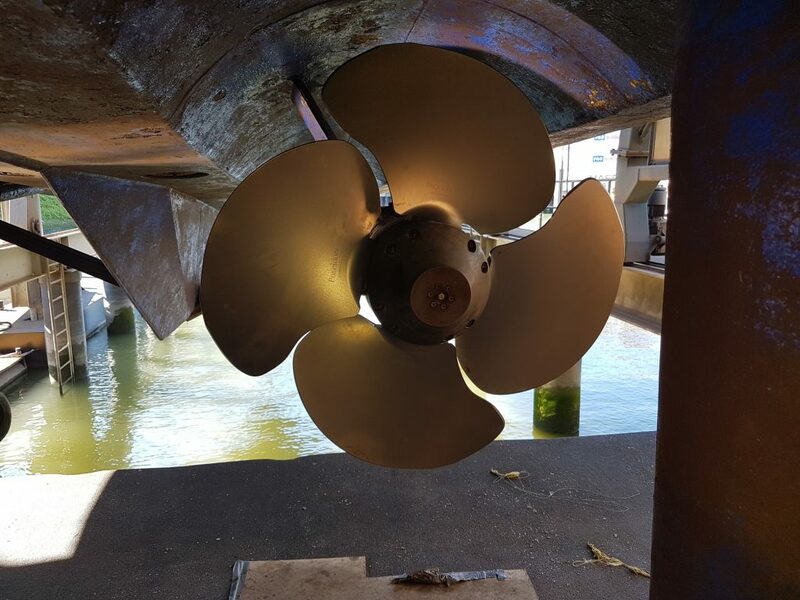 The vessel had serious vibration problems with the existing blades. 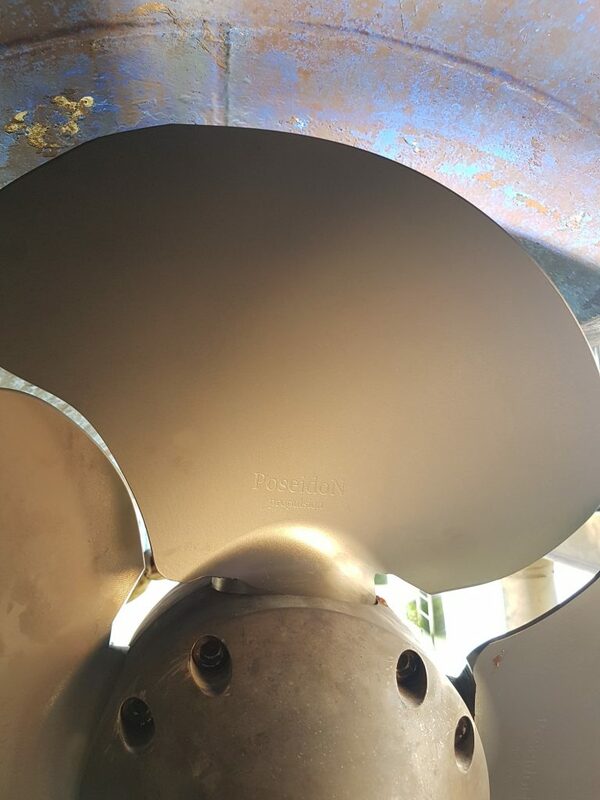 After having the new designed blades mounted the vibrations problems were minimised and the performance even was increased.